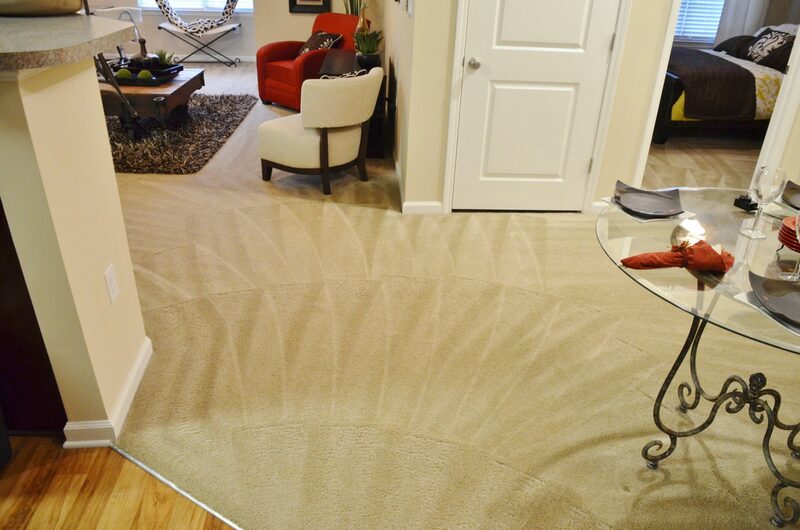 Dirt, allergens, stains, and odors build up in carpet over time, and it is important to have them professionally cleaned at least once a year. 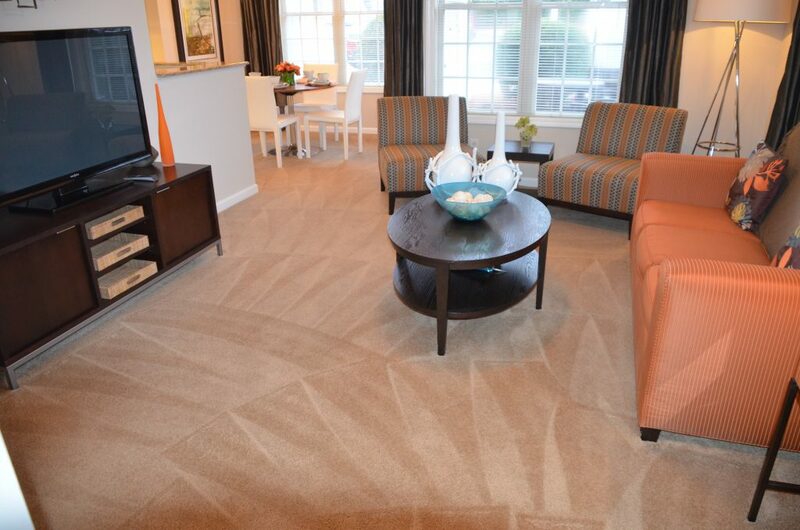 Williams Carpet Care is the leading local carpet cleaning company for the Fayetteville, NC area. The key to our success is providing our valued customers with freshly cleaned carpets using our superior truck-mounted equipment, high-quality cleaning products, and certified technicians. Upon arrival, our experienced technicians quickly assess the carpet and upholstery material to select the necessary products needed to treat each area. We handle every job individually because we understand every situation is different depending on the source of the stain and the material. 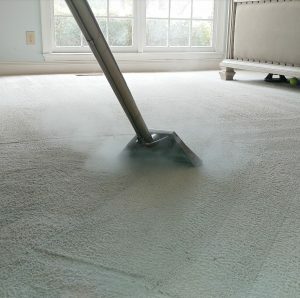 We use steam cleaning, or “Hot Water Extraction,” method to expertly clean carpet and upholstery. You’ll notice faster drying times and a more thorough clean because our truck-mounted equipment uses pressurized steam and higher temperatures than portable units. The hot steam easily removes any dirt trapped deep in carpet fibers. 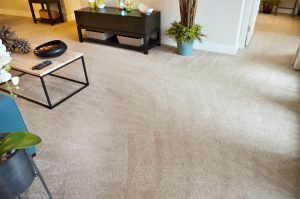 Williams Carpet Care, one of the most experienced Fayetteville NC carpet cleaning companies is dedicated to bringing the highest quality and most efficient services to our customers. Life happens, and sometimes that includes spilled drinks. 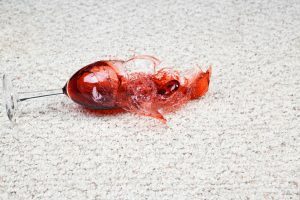 Red-colored liquids such as fruit juice, red wine, and tomato juice do not mean the end of your carpet. Our Red-Out Removal treatment effectively and safely removes the red stains that induce panic in homeowners. This step-by-step process requires time, energy, and patience, but removing a red stain is worth it. First, the stained area is steam cleaned to determine if the Red-Out Removal method is required. If the steam cleaning does not remove the stain, we then pre-test the stained area to determine if the Red-Out Removal will be effective and safe for the fibers, or if the stain is permanent. There is the rare occasion when the stain cannot be removed due to synthetic dyes versus organic dyes in the spilled liquid. However, typically the stain is removable through the Red-Out Removal method using heat, time, and our specialized product. Our experienced technicians are always ready to answer any questions you may have or to schedule a cleaning appointment. Give us a call today at 910-476-5459! 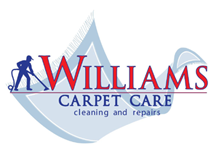 Remember that Williams Carpet Cleaning is the number one carpet cleaning company in Fayetteville, NC.